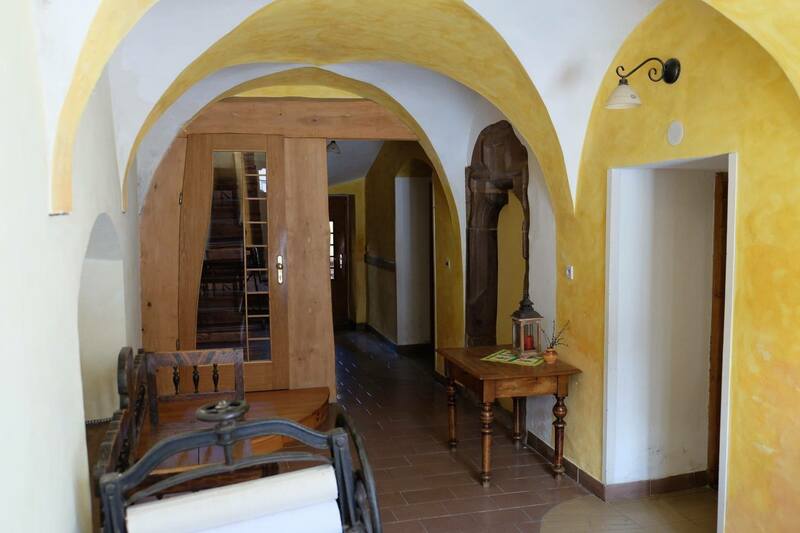 We invite you to spend a pleasant stay in the new renovated manor house dating back to the end of the 16th Century in the medieval town of Levoča or in the cottage near the town. 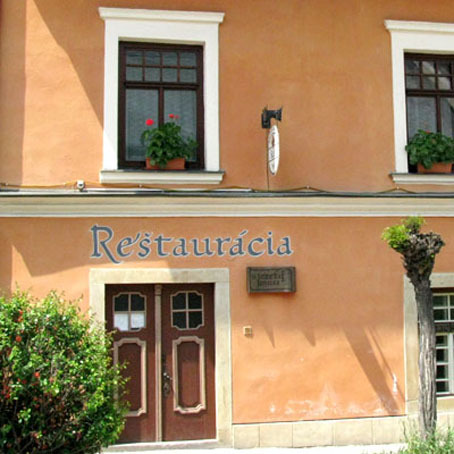 Our family restaurant offer delicious slovak and international cuisine prepared exclusively from domestic raw materials. 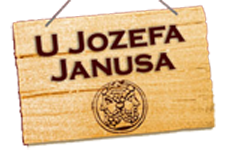 © 2018 U Jozefa Janusa | All Rights Reserved.